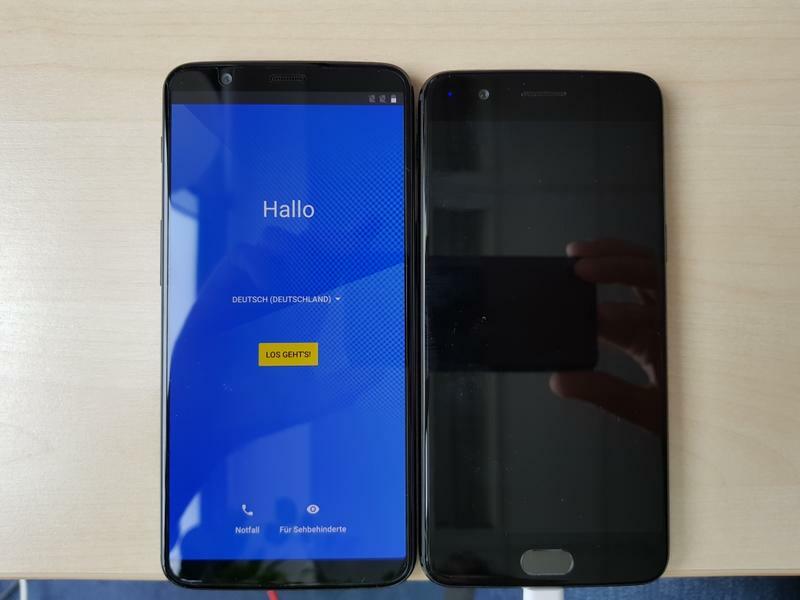 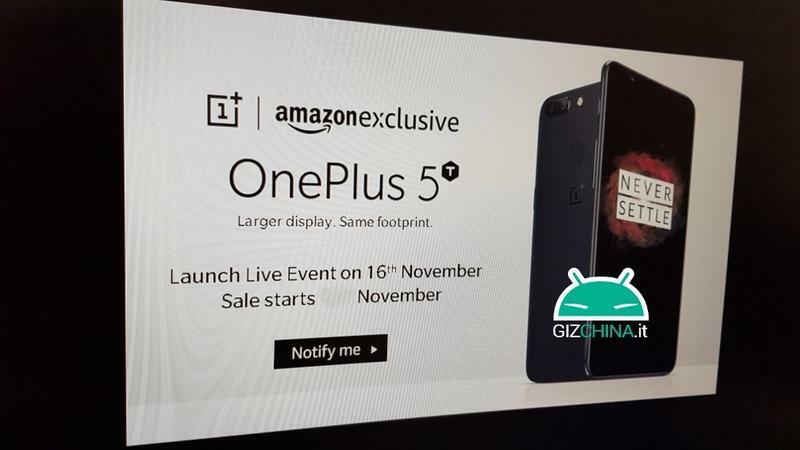 As we build up to the launch of the OnePlus 5T, all sorts of information has leaked out except for the price. 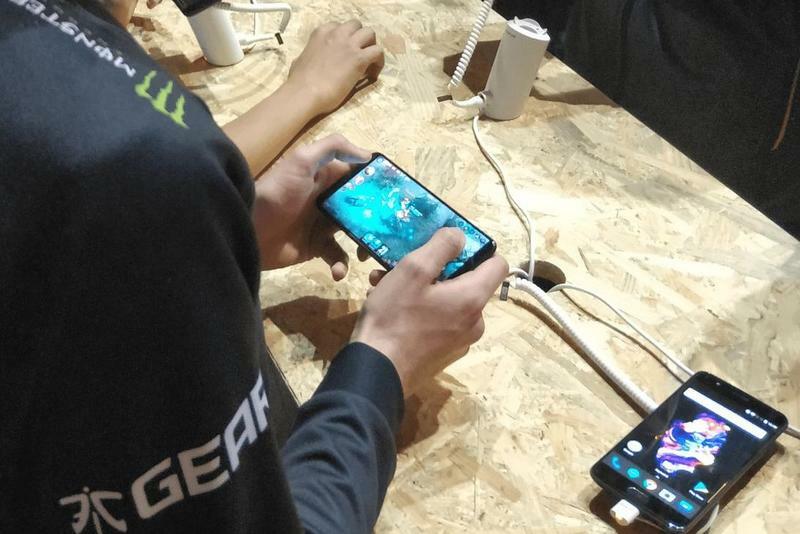 Now, we finally have an idea of what you can expect. 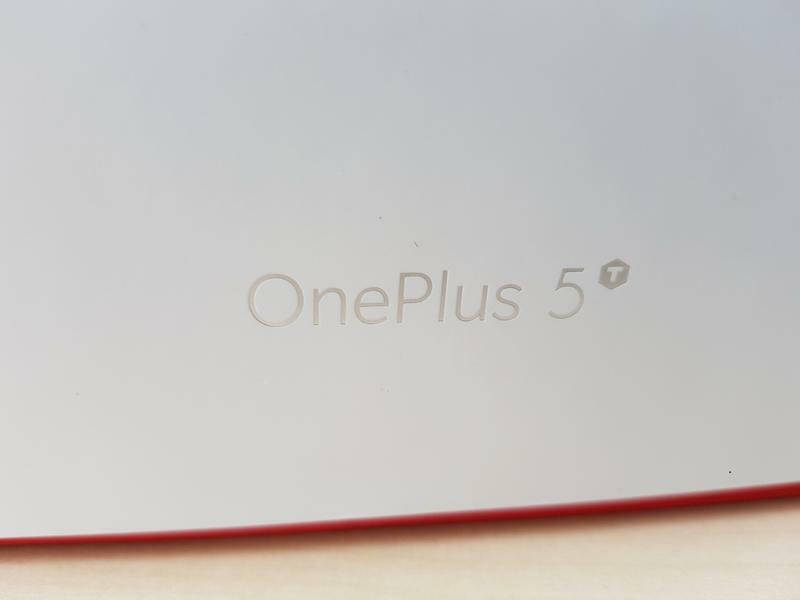 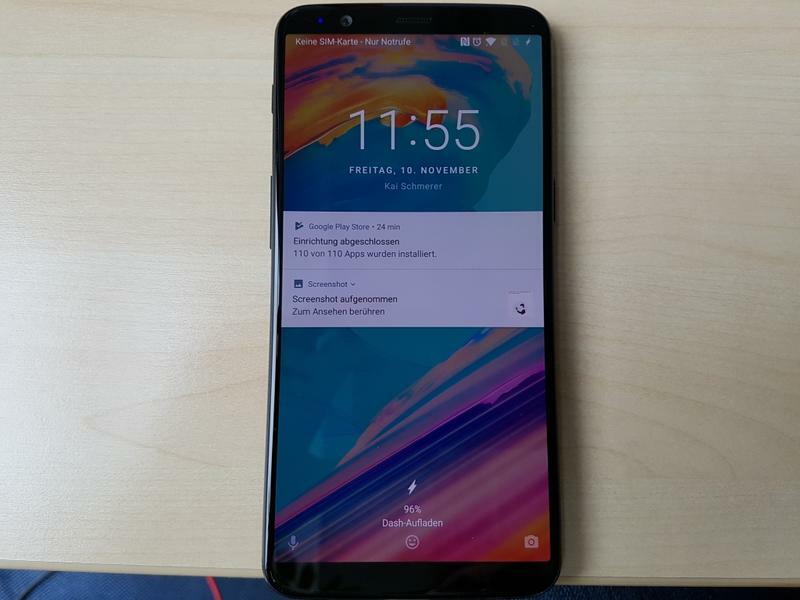 A source with a good track record has revealed to TechDipper what sort of pricing we can expect when the OnePlus 5T is announced on Nov. 16, and it’s a pleasant surprise for some. 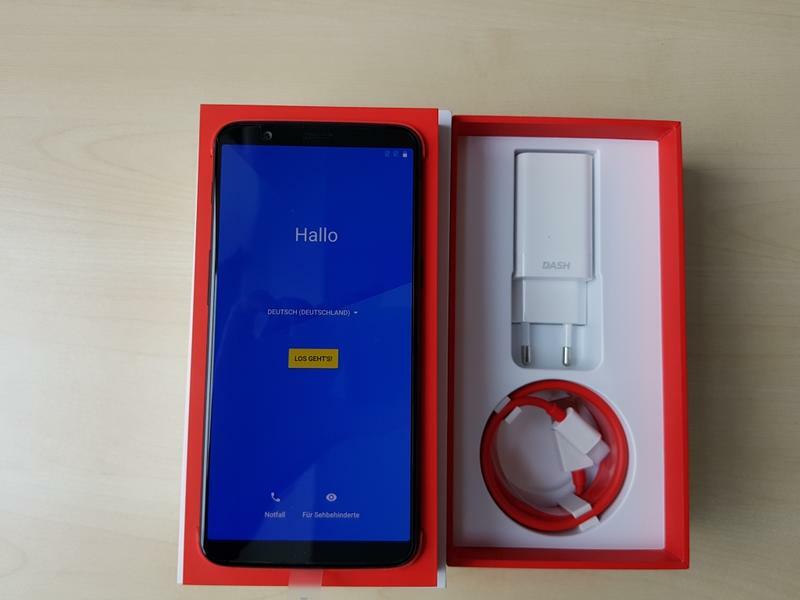 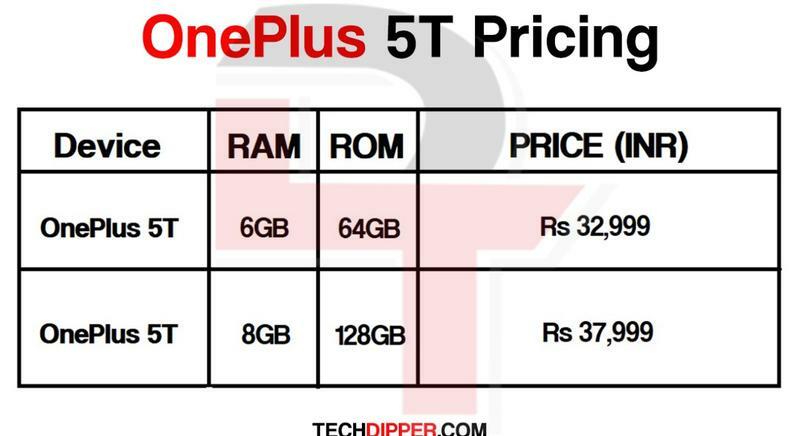 The prices shown for the OnePlus 5T in the image are for India, but the good news is that they are the exact same prices as what was charged for the OnePlus 5. 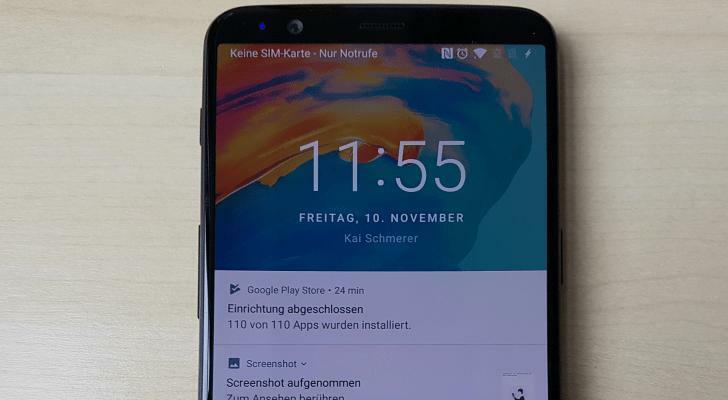 So you will be getting a phone with an improved screen for the same price as this year’s earlier model. 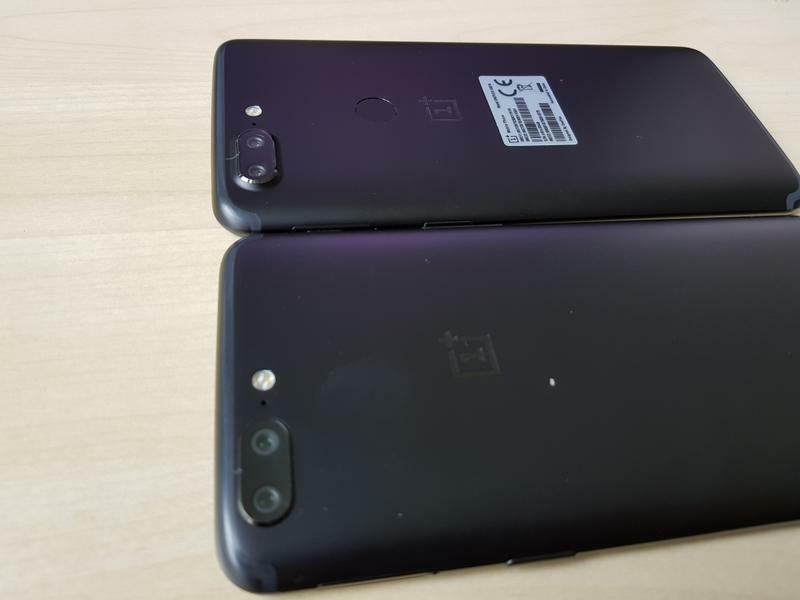 While this may feel like a burn to some folks who picked up the OnePlus 5, the company is establishing a track record of a flagship in the first half of the year followed by an upgraded version in the second half. 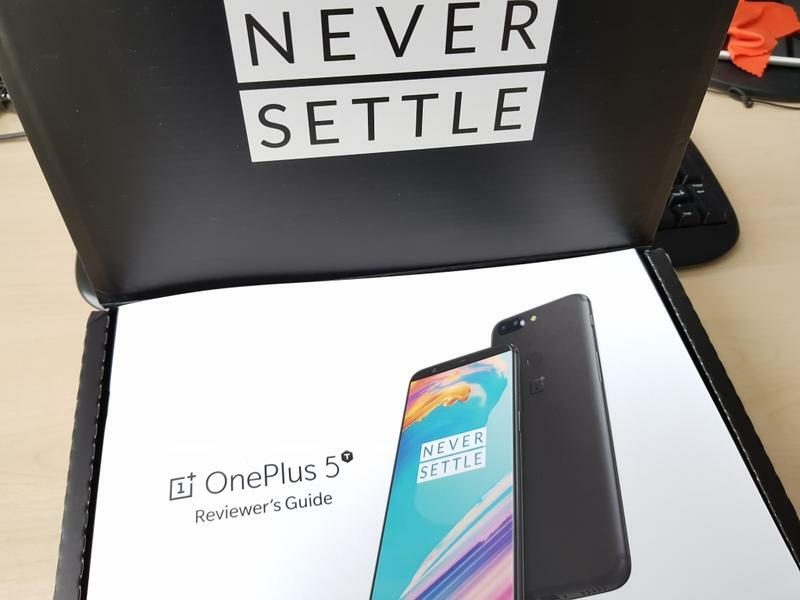 It appears it will come down to a waiting game when it comes to OnePlus if you can hold out until the latter half of the year. 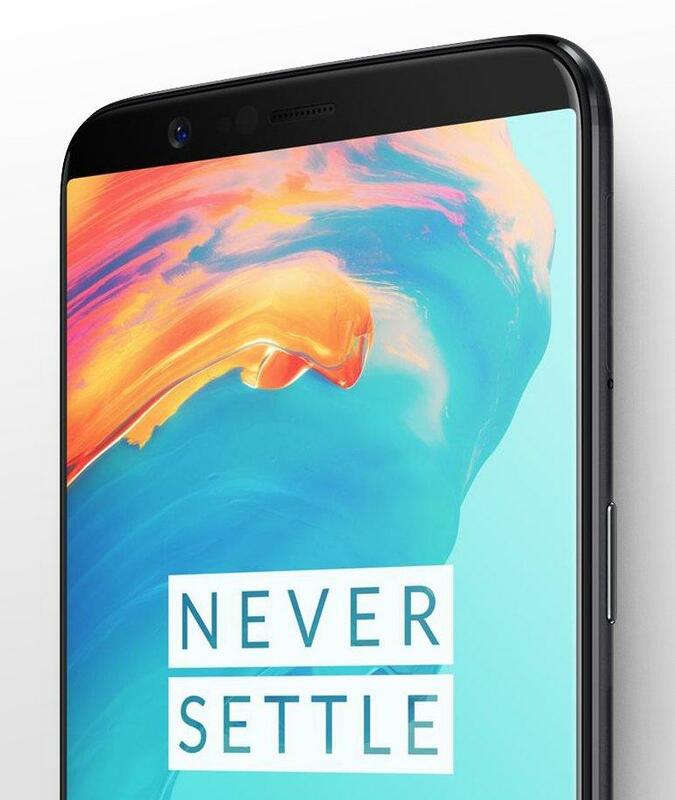 The OnePlus 5T will be announced on Nov. 16 with sales expected to begin shortly thereafter on Nov. 21.